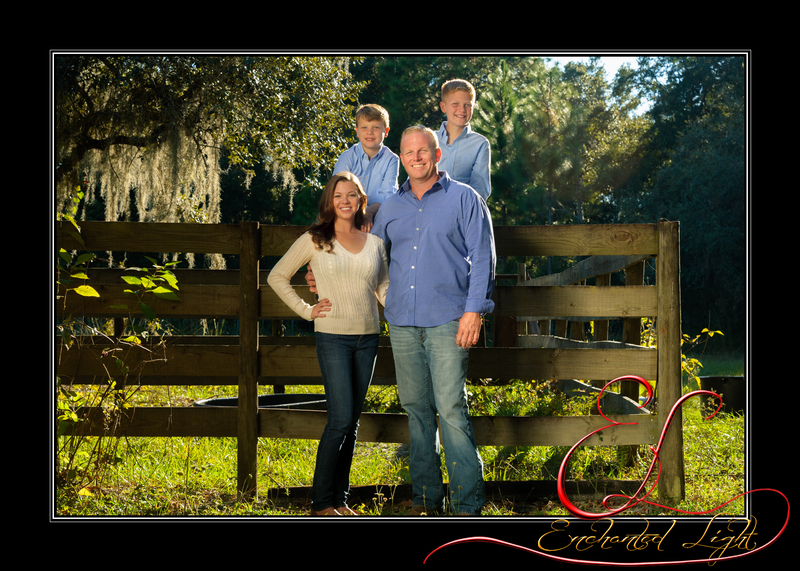 Our names are Greg and Tori, and capturing wonderful family memories is what we’ve devoted our lives to. We are professional family photographers, but more than that, we are just like you… We are family people. This is going to be hard to believe. I’m a professional photographer, and I never had a family photograph created of my family when my father still with us. What I wouldn’t give to be able to go back in time, and capture those moments through photography. That’s one of the reasons I became a professional photographer – I want to help other families hold on to their family memories forever, and never regret not having a family portrait done. If you’re at all like most of the families on this website, you probably haven’t given a lot of thought to having a family portrait created. Don’t worry – that’s pretty normal. You’ve got a lot of things going on in your life. Life is busier and crazier than ever right now, and family life in particular seems to be happening at an ever-accelerating pace. 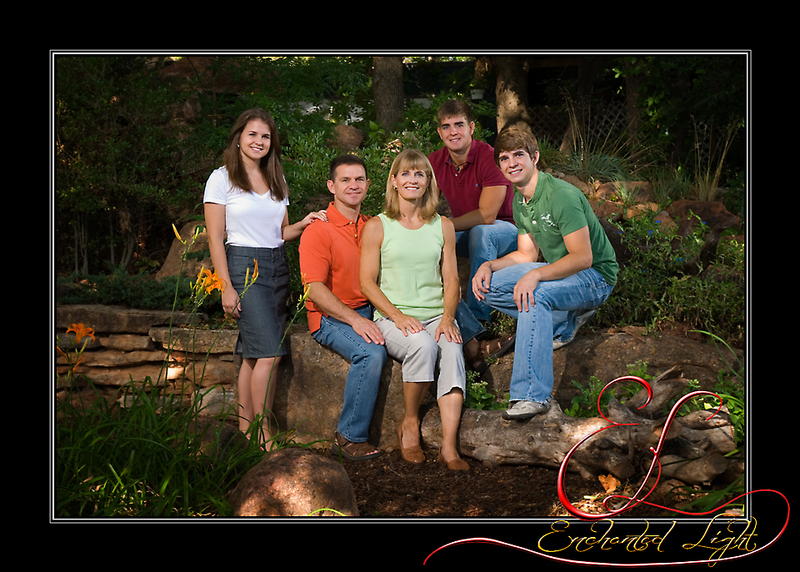 By visiting our website, you must at least be considering having a portrait of your family created. Well, that’s great – you will probably never make a decision that will bring you more lasting joy. However, there are some things you NEED to know before you and your loved ones step in front of any camera. By the time you finish reading this single page, you will know everything you need to know about how to have the perfect family portrait created – the one you will cherish forever! You may feel that having a family portrait done is going to be a lot of work on your part. Well, it isn’t! In fact, that could almost be one of the “myths or mistakes” right there. As long as you know the information on this site, it won’t be any work at all on your part. ….So, let’s jump right in! WRONG! Depending on who creates your family portrait, that is. Just suppose you had a family portrait created, and your son or daughter didn’t look natural in it. The photograph was “ok,” but it didn’t turn out spectacular. Should you have to pay for it? ABSOLUTELY NOT! I believe strongly that no one should ever have to pay for a photograph that isn’t PERFECT. If Your Family Doesn’t Look The Happiest & Best They’ve Ever Looked Together In These Photographs – You Don’t Pay Me For Them. That’s my guarantee and personal promise to you. As far as I know, there’s no other photographer around that will make you this super guarantee. These photographs will be completely meaningless to you unless they convey the real emotions and relationships between you and your loved ones. That’s the only real reason to have a family portrait created. So, if FOR ANY REASON you feel that the photographs I create for you are anything less than perfect , you don’t pay me for them. It’s that simple. Obviously, I’m totally confident that the portraits I create of you and your family will be well beyond anything you imagine. I believe completely that these photographs will become your most prized possessions – that, if your house were on fire, you would grab them on the way out of your burning home. This is not arrogance. I can’t stand arrogance. No, this is a complete belief in my abilities to capture natural, real emotions and family relationships with photography unlike anyone else. That’s what I’ve devoted my life to, and that’s why I can’t wait to photograph your family for you. 1st – At NO CHARGE, I will photograph your family again, and make sure that anything that wasn’t perfect is fixed, without you paying another cent. 2nd – If I am absolutely unable to thrill you – if I’m unable to create a photograph that you feel you will cherish forever, I will refund EVERY PENNY you invested in them. You don’t pay for your photographs unless you love them beyond expression! INCORRECT. Nothing could be further from the truth. If you’re at all like most people, you’ve probably had this question going through your mind: “How do I choose the right photographer?” In fact, you may even have thought of someone in your family – an uncle, a grandparent, even a friend – who is a bit of an amateur photographer. Why not just have that person create the photograph of your family? No price tag can be put on your family’s memories. They are and always will be priceless. So, why would you ever want to gamble with those memories? It’s just a question of whether you believe a portrait of your family could really mean that much to you. The Photographer You Choose Should Care About YOUR FAMILY AND YOUR MEMORIES, Not Just About “Making A Buck” Off You. I pride myself on becoming a family friend of every family I photograph. I’ve even had some clients invite me to their houses for birthday parties and such. You see, I didn’t get into photography to get rich. Believe me, there are better (and easier) ways to make a fast buck. I actually used to be a Crab Fisherman in Alaska. I could be making a WHOLE lot of money if I’d stayed in that line of work. But I CHOSE to become a professional family photographer. Why did I make that career choice? Because I finally realized that all the money in the world meant nothing to me if I didn’t feel like I was making a difference. Time is the one thing that none of us have enough of. It’s the one thing that money can’t buy. It’s the one thing that we all would give just about anything for. Through photography, we can hold on to the moments in our lives that we wish could last forever. And, if it’s done correctly, these same photographs can become almost like works of art that we display in our homes for everyone to see and share. There’s no cost, and no obligation to just chat with me, and it will make the whole difference as to how great your portraits will look. Simply CLICK HERE to find out how to contact me by phone, just to chat. Don’t worry. I’m not going to try to “sell you” on working with me. I’m already very busy, and I don’t need to pressure anyone to work with me as a photographer. I’ll just talk to you about your portraits, and help you discover what your photographs could be like. If you decide to have me create your portraits – great. If not, no problem. If you’re like most people, when you think of a PROFESSIONAL family portrait, you think of all of you gathered in front of a “painted background” in a photography studio, posed unnaturally, and all saying “cheese” as the photographer snaps the picture. Now, is that something any family will cherish for a lifetime? I think not. Yes, it may capture the whole family together, but it will never capture your family relationships – your family’s love. Picture instead: All of you gathered in your favorite room in your home. Or outside on the new deck you just had built. Or in your backyard by the pine trees that give your yard so much character. All of you are dressed in clothes the photographer helped you choose – clothing that conveys your individual personalities, but still looks great together. Well, that’s what makes all the difference, and that’s what I will do for you. Do you know ANYONE who feels totally comfortable in front of a camera? I’ll bet you don’t. I don’t. Nearly everyone I’ve ever met tells me the same thing: “I never look natural in pictures.” The last thing you want is a photograph where you or your family members have that fake “posed” look on your face. That’s why it’s so important that you feel very natural and comfortable with your photographer. Just think of how great your family would look if your best friend was creating the photograph. They would all look so happy and natural! I take pride in developing very close relationships with all my clients, and their entire family. Plus, I understand the “psychology” of photography. Learning the technical aspects – what lenses to use, what lighting looks best, how clothing adds and subtracts weight in photography – all of those things were only the tip of the iceberg. Without being able to make each and every one of your family members look and feel comfortable (and natural) in the photographs, all those technical things would amount to nothing. That’s a surefire way of getting expressions that look totally fake and unnatural. No – a great photographer knows that, in order to get a great expression from a subject, you need to get to know that subject a bit – to know what will make them smile naturally. That’s what I do, and I love it! I will get to know your whole family so well, and they will feel so comfortable with me, that their expressions will be perfect every time. Okay, normally you would be right thinking that. However, I pride myself in being different. I’m going to help you with all of those things, WHETHER I’M YOUR PHOTOGRAPHER OR NOT! 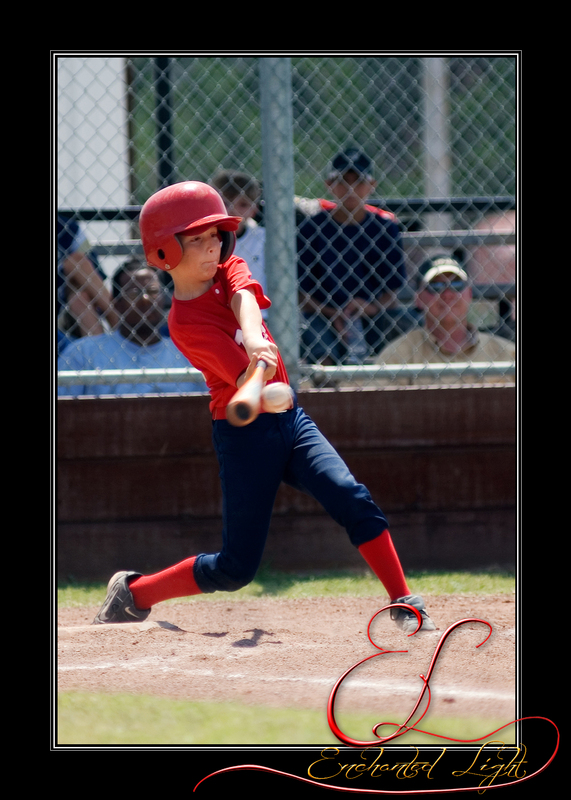 My Years Of Experience Photographing Families – Yours FREE – Without Any Obligation. Okay, by now you are probably considering having a family portrait created. You may even be considering choosing me as your photographer – but I don’t want you to make that decision just yet. Even if it’s after business hours, still call right now. I’ve got an answering machine that is just waiting to cheerfully take your message, and I’ll personally call you back so we can chat. Just let me know when is a good time to call you back. Don’t worry, I’m not going to try to “pressure” you at all into working with me. Plus, there’s no cost at all for us just to chat. When you call, we’ll chat briefly about the things you need to know. I’ll tell you a bit about me. I’ll answer all your questions about how to prepare for a family portrait. It won’t be a long call, but it will be one of the most important calls you make. You see, time is ticking…. and it’s never going to stop. Don’t put this off. You know how life is. We put things off, and before we know it, everything has changed. If your life is half as crazy as mine is, year after year you find yourself frustrated at the things you wanted to do, and never got done. A family portrait is something you deserve. What does that mean? All you do is call me to chat. I’ll answer all your questions about family photography. I’ll send you your 50% off certificate. If you decide to have your family portrait created by me, you may use this certificate to save 50% off the creation of your images! It’s that simple! Now, I’m not talking about a “snapshot” that was taken during a family outing on the Fourth Of July. I’m talking about a wonderful photograph, created by a professional photographer, that not only captures your family’s true bonds and relationships, but also does so in a way that you’d be proud to display openly in your home for the rest of your life. It’s Not Too Late. This Moment, Right Now, Can Be Held Onto For The Rest Of Your Life – For You To Share With Family And Friends. Just Call My Studio, And We’ll Chat. 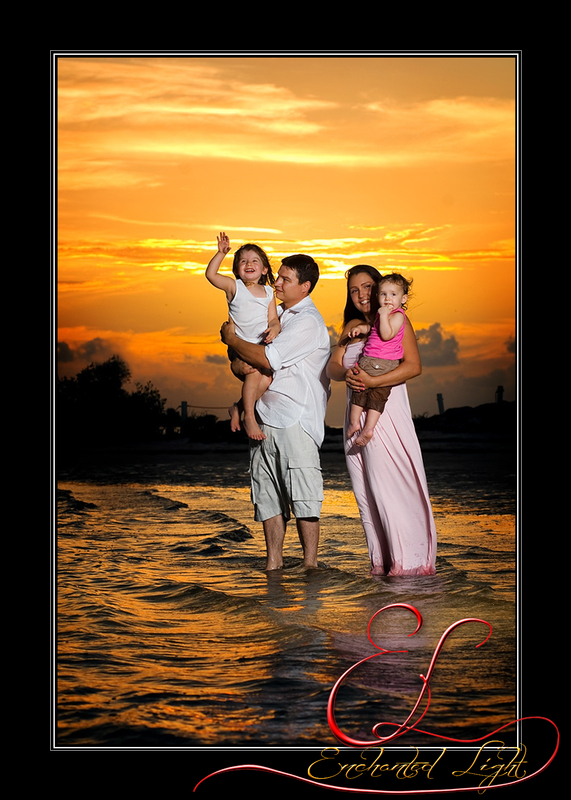 And, Remember, If You Decide You Want Me To Create Your Family Portrait, Save 50% Off It’s Creation. It’s All Up To You. Once again, CLICK HERE for my studio number, and you can call any time. If I don’t answer, just leave your name and number at the beep, and I’ll call you back. If you’re thinking of this family photograph as a GIFT FOR SOMEONE, let me know, so when I call back, I only ask for you, and don’t spoil the surprise! P.S. 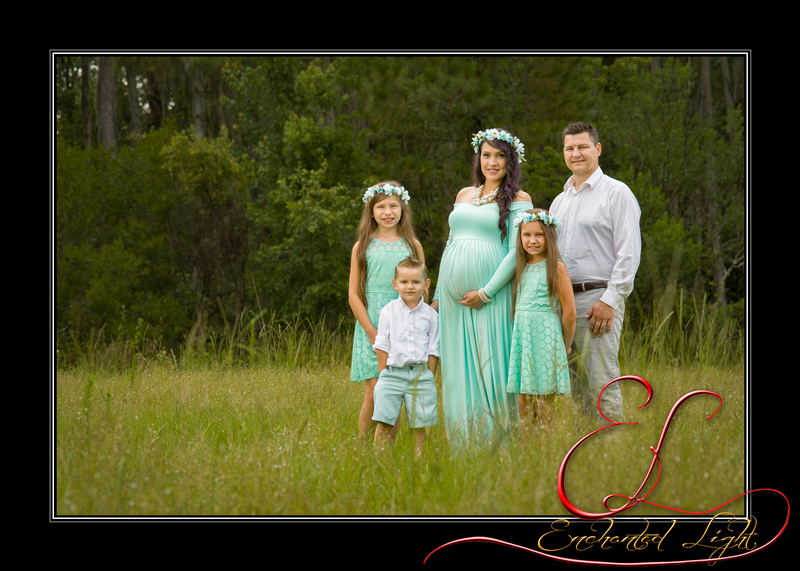 – Remember, call me just to chat, and if you’re one of the first 49 people to do so, I will send you a CERTIFICATE FOR 50% OFF the creation of your family portraits! There’s no cost, and no obligation for this chat. Your family portraits shouldn’t be trusted to any photographer who doesn’t realize what a responsibility it is to make sure these portraits are perfect. These are your memories – don’t trust them to just anyone. You’ve nothing to lose, and so many great memories to gain. Call my studio now – no cost, no obligation – CLICK HERE TO CALL ME (no cost, no obligation)! P.P.S. – STILL NOT READY TO CALL? That’s okay. I can still give you some more secrets FOR FREE in the mail. If you’d like more information about family photography rushed to your mailbox, simply CLICK HERE to have more secrets rushed to you.